The NorthStar Beach was developed in partnereship with orthopedic surgeons and anesthesiologists, to provide unparalleled speed and flexibility in shoulder cases. 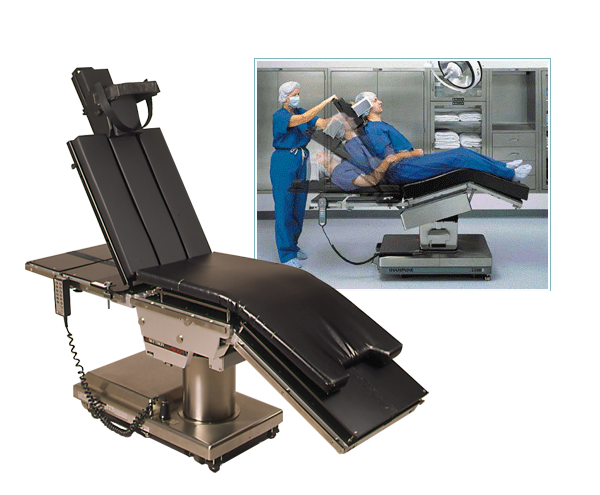 The chair rapidly attaches to the rails of most surgical tables via a simple clamping mechanism, and is ready for a case within minutes. The Next Generation in Tourniquet Safety and User Friendliness - The 800 Series. Gateway Medical offers a complete range of single and double tourniquets and cuffs with and without Battery Options. 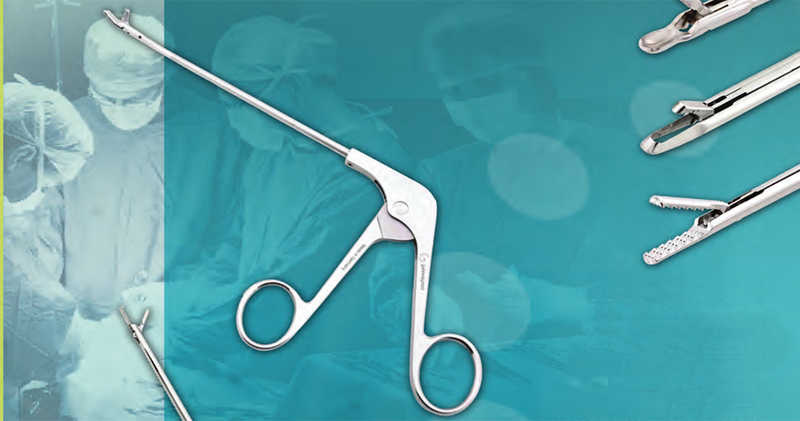 GatewayMed offers a comprehensive range of precision arthroscopic instruments. Orthopedic super sucker eliminates blocked sunction. The main cause of blockage is trapped bone chips and cement - this causes inconvenience, extra stress and costly delays. 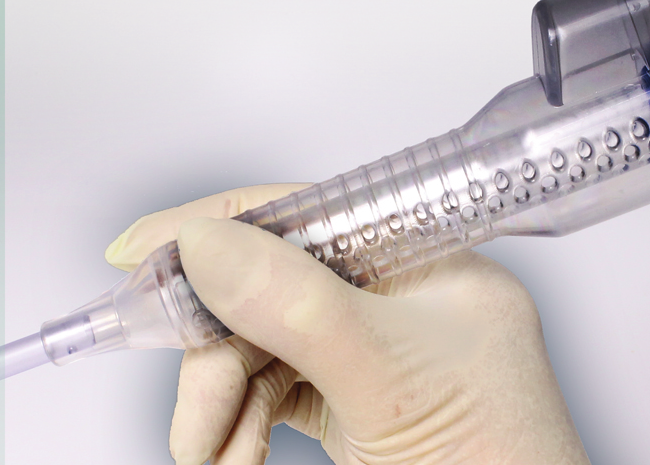 The GatewayMed Orthopedic Super Sucker ensures constant suction throughout every case. The GatewayMed Orthopedic Super Sucker ensures constant suction throughout every case. 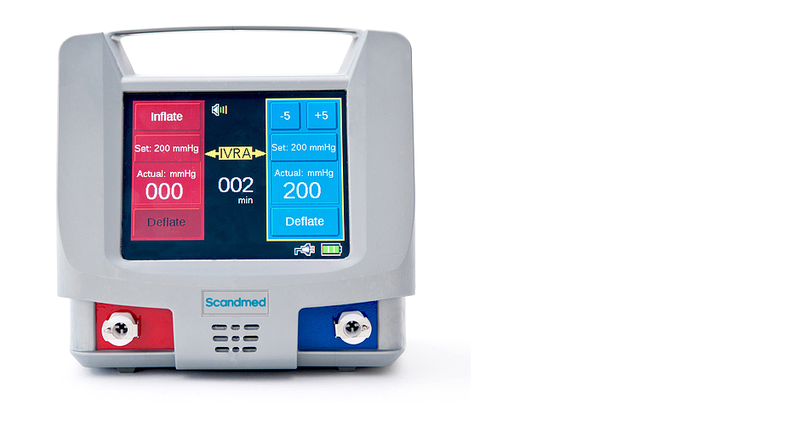 When quick and easy set-up, patient positioning, accessibility and stability count. GatewayMed Appointed Exclusive USA distributor for STORM.